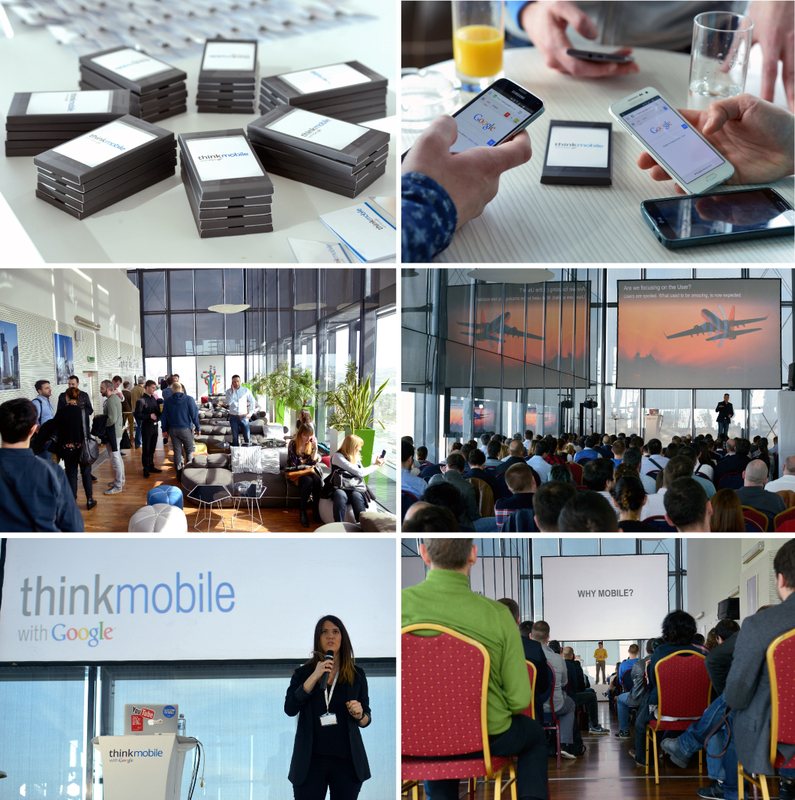 Think mobile by Google – development of mobile platform from Google perspective! We organized the conference for 200 participants. The event was part of Mobile Road Show which was organized in three countries.